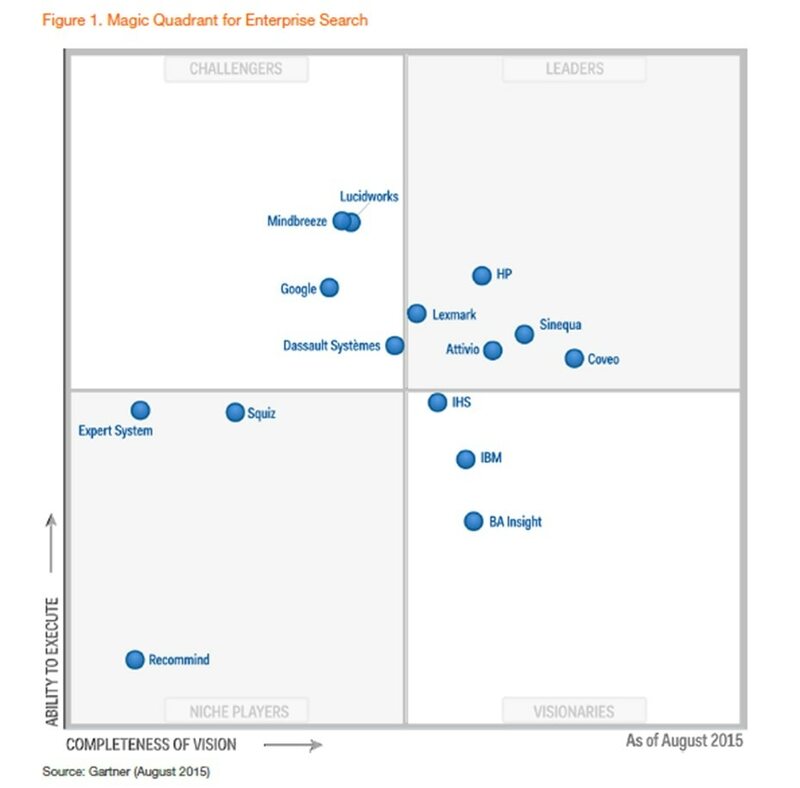 Gartner: Magic Quadrant for Enterprise Search | Instead S.r.l. For the second consecutive year, Gartner has positioned HP as a Leader in its Enterprise Search Magic Quadrant based on our ability to execute and the completeness of our vision. Download the 2015 Gartner report now to learn how the right enterprise search solution can help your organization.